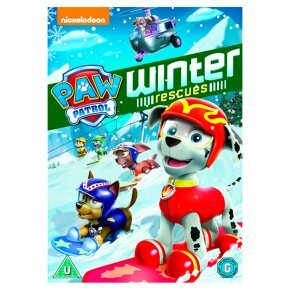 PAW Patrol is on a roll - even through the ice and snow - in these 7 wintery missions, including a double-length adventure to save Christmas! From a ski-lift rescue to tracking down a snow monster, no job is too big and no pup is too small. Plus, see how Rubble first joined the team by helping out in a snowy situation!